On a recent trip to Paris, our family wanted to experience as many group tours as possible. It may sound crazy, but we felt a tour would be the best way to maximize our time in a city with so much to offer. 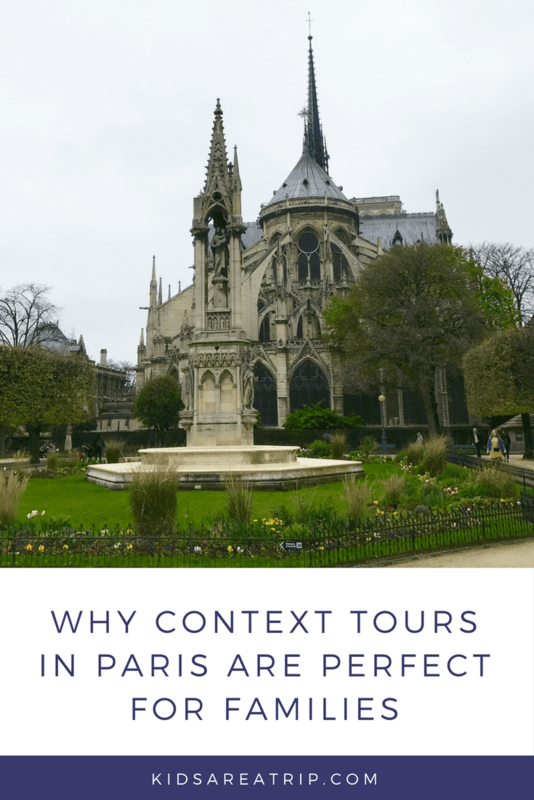 In my research I came across Context Tours in Paris, a company that offers “Private Guides and (Very) Small Group Tours for the Intellectually Curious Traveler”. As an educator, I consider myself an intellectually curious traveler, so I thought there was a good chance this was the tour for us. 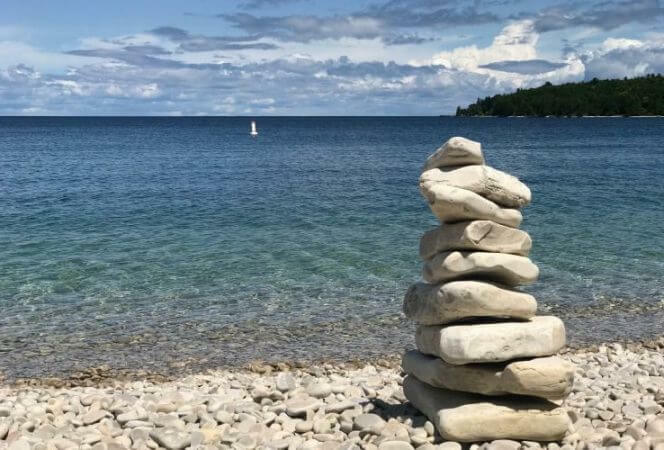 *Our family was a guest of Context Tours for the purpose of this review, but the opinions shared herein are completely our own. Our family used to be anti-tour if that is even a word. We refused to be led around with hordes of tourists, listening to dry anecdotes about historical sites. Mind you, we’ve always had three children in tow, so we aren’t the “ideal” audience for a group tour. Something changed about a year and a half ago when we took our kids on their first guided tour. We realized when we visited places our kids were missing interesting and important information. They wanted the “inside scoop” so to speak. Since then, we have started seeking out tours when we travel. 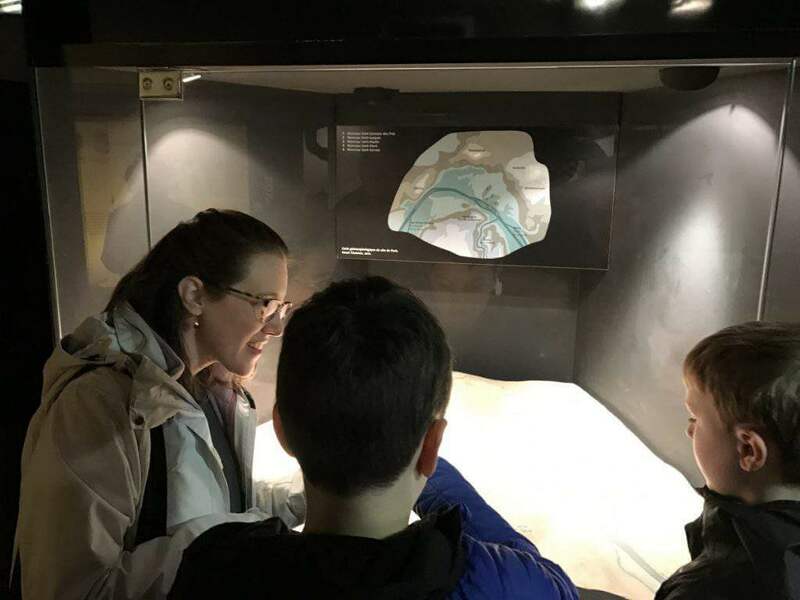 Context Tours offer specially crafted family tours, so we decided this would be a good fit for our curious young travelers. Context Travel offers walking seminars of over 40 cities around the world with their “docents”. Their Ph.D. and M.A. level guides provide unscripted, in-depth insight that you won’t find elsewhere. Groups are kept small, no more than six people, and walks allow visitors to immerse themselves in the local culture and history. There are several different options for exploring a city: private tours, small groups, or family tours. There’s everything from a Paris Chocolate Tour, to a Walking Food Tour of New York City, to an Underground Rome Tour. Context offers a tour for everyone. 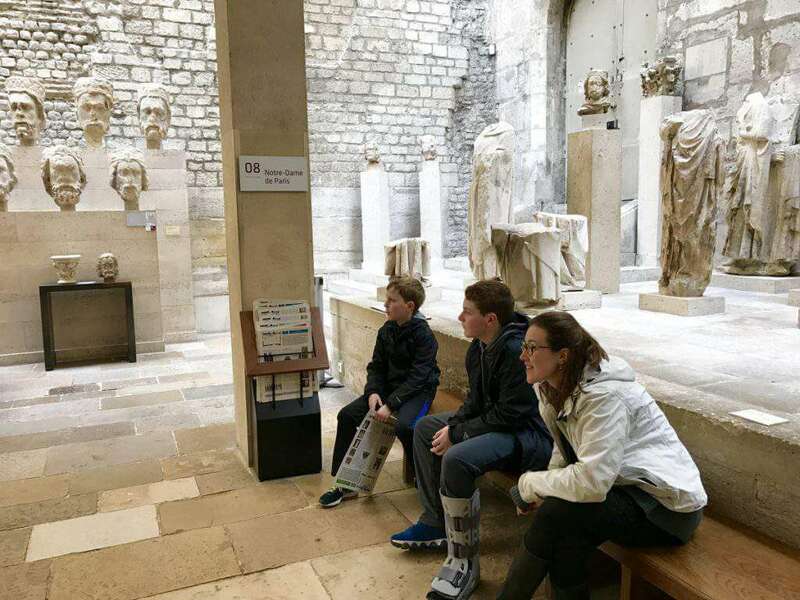 Context Tours in Paris offer a wide range of experiences for families. There’s Louvre for Kids, Notre Dame for Kids, Montmartre for Kids, Versailles for Kids, the Musee d’Orsay for Kids, and Ancient Paris. The Louvre and D’Orsay tours include skip the line tickets, which are very important when visiting the city. 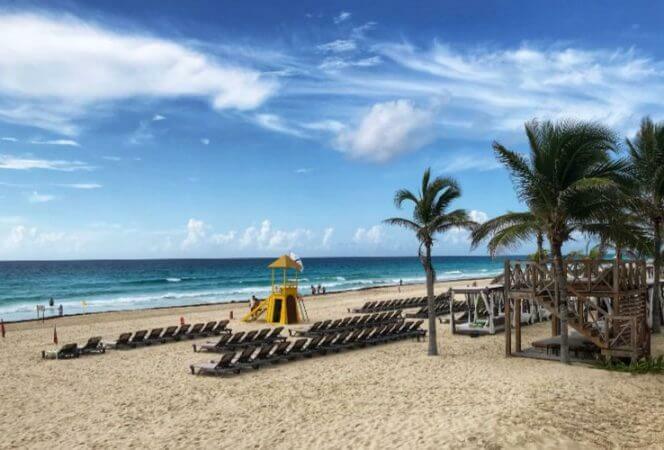 The others require visitors to purchase additional admission for the attractions visited. Note that children under 18 have free admission to most attractions in Paris. We had a difficult time choosing our favorite from all of these choices, but the boys settled on Roman Paris for Families: Looking for Lutetia. I think the idea of visiting art museums wasn’t high on their list (although we did manage to take them on our own). We also wanted something that would allow them to be outdoors. The Roman Paris tour was very intriguing. Were the Romans in Paris, and if so, where were they? Inquiring minds wanted to know. The walk afforded us this stunning view. I was able to reserve our tour in advance and received instructions for meeting our docent. The day before our visit we connected via e-mail and exchanged phone numbers in case there were any problems. We met our guide Robin outside a gorgeous Parisian café on a rainy spring day. Robin ushered us inside and we enjoyed coffee while she told us a bit about herself and what to expect on our journey together. From there she told us about the Romans in Paris and the history of Lutetia. She asked the boys what they knew about the Romans (as it turned out, they knew quite a bit) and helped build some background knowledge. She had some great visual aids to help the kids understand the timeline of Paris history. I learned a lot and my husband did too, not only from Robin, but from our children as well. 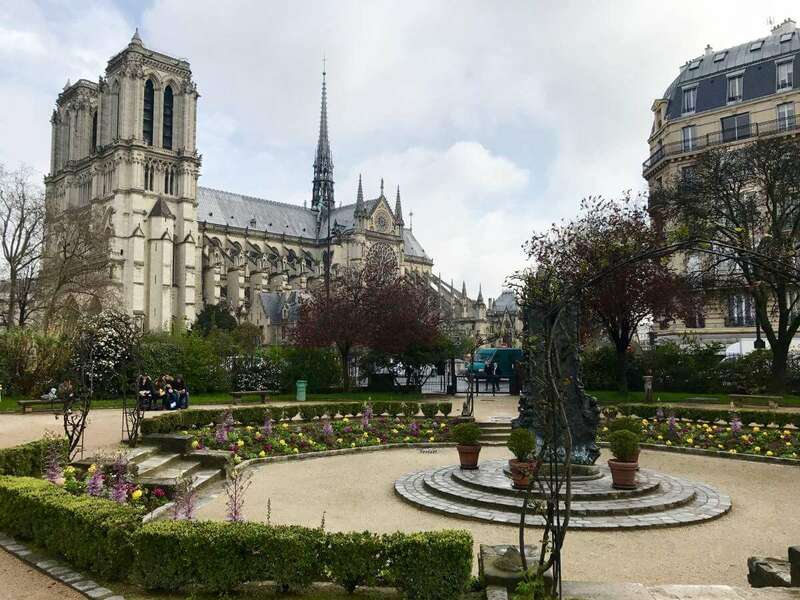 Our first stop was the Crypte Archéologique in front of Notre Dame Cathedral. We had been inside the cathedral the day before, but did not realize what was underground. As it turns out, there is quite a bit. The crypt contains amazing artifacts of ancient Paris discovered during excavations in the 1960s. 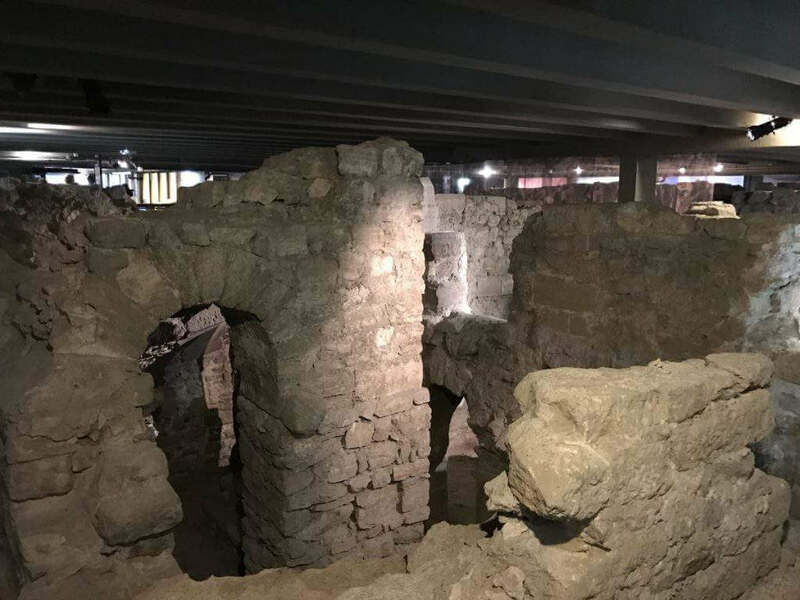 There were remnants of the Roman port, houses, and baths underground. We also learned about the history of Notre Dame and the location that marks the center of France. 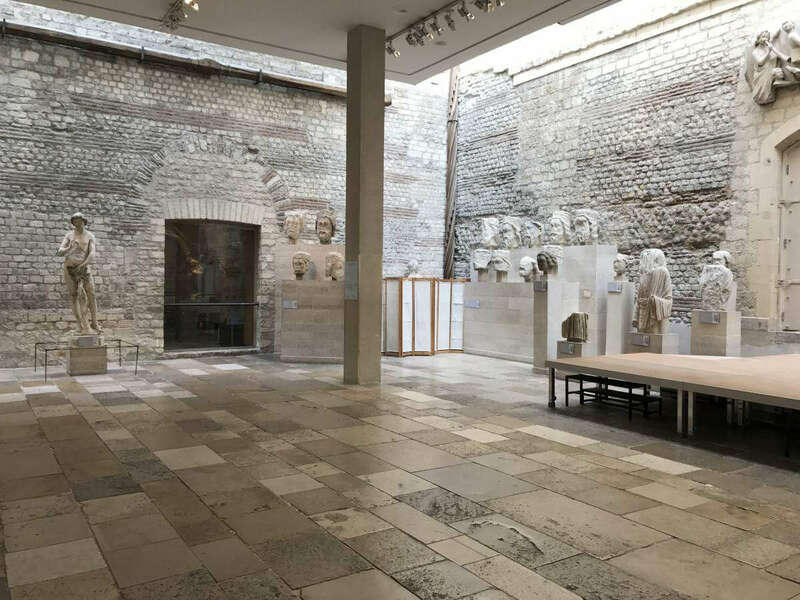 There are additional Roman artifacts in the crypt, but you have to take the tour to find out more. The kids were engaged from the start. 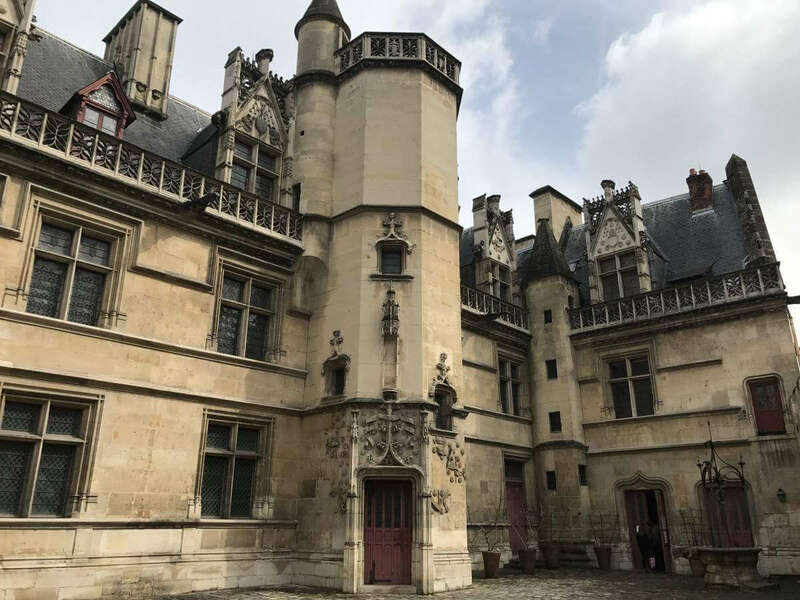 After our visit we took a pleasant walk to the Musée de Cluny, also known as the National Museum of Medieval Art. This is now my favorite museum in Paris. Walking up to the front of the expansive 15th century Gothic building, I knew we were in for something special. Robin told us the museum housed the famous tapestry, The Lady and the Unicorn as well as a Roman bath house. Outside the museum is an amazing medieval garden where herbs, flowers, and plants that would have existed in medieval times grow today. Musée de Cluny is stunning. We headed straight to the Roman Frigidarium which is massive. Robin spent some time explaining to us what we were seeing and pointing out the different areas of the bath house. There are three main spaces to visit: the frigidarium (cold room), caldaria (hot rooms) and palestra. The baths date to the early 3rd century AD and are so well preserved due to the fact they were built upon hundreds of years ago. 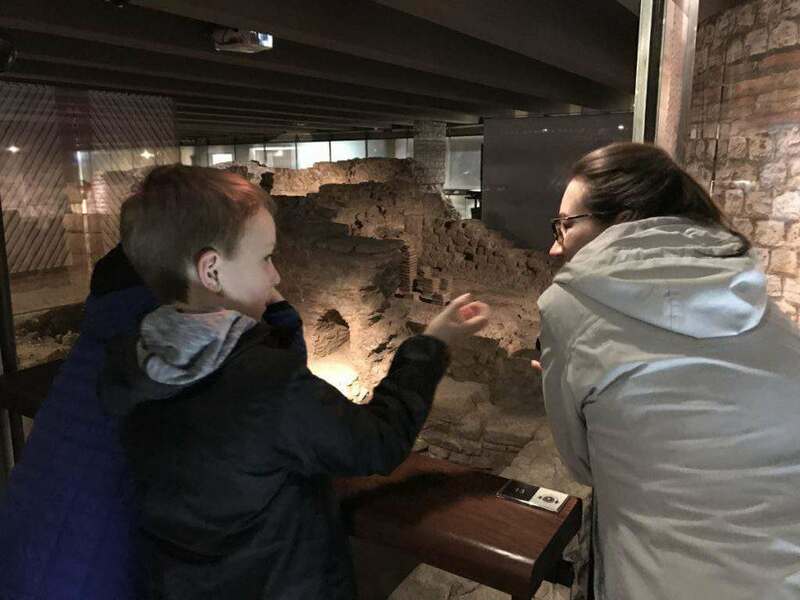 Robin explaining the Roman bath house. 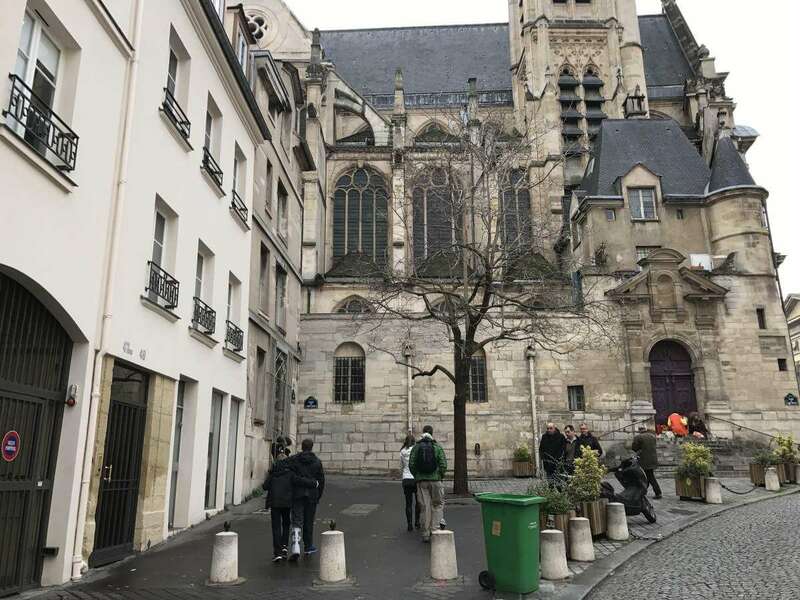 The final stop on our tour was located in the Latin Quarter off rue Monge. One would never guess the remains of a Roman amphitheater were hiding behind a modern walk way. There were no signs designating this as an architectural marvel or historical site, but it was obviously part of the ancient Roman Empire. It was a remnant of Lutetia, salvaged by locals when others wanted to turn the land into a parking lot. At that moment, we were probably the only people there learning about its historical significance. Others picnicked and played soccer, but we were soaking up the final stop of our amazing journey and dreaming of ancient civilizations. It wouldn’t be a walking tour without some walking. For this tour specifically I would recommend children be at least 8 years or older. There was a lot of interesting information, but younger children might not be able to engage for the 2.5 hour tour. 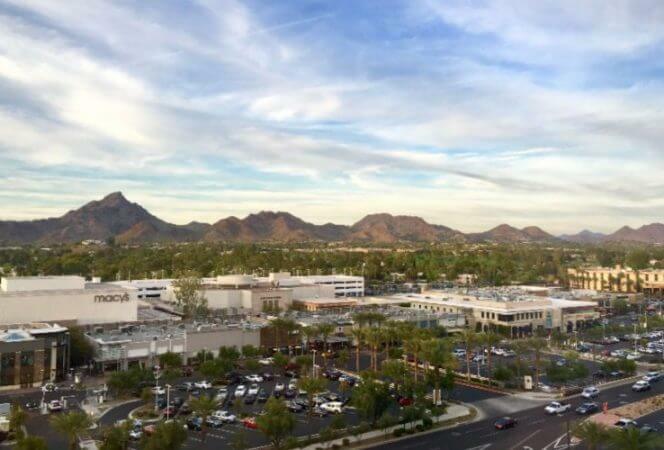 Be sure to wear good walking shoes and check the weather before you go. Tours run rain or shine. Also, bring money for admission to the sites. As mentioned above, not all fees are included on the tour, but children under 18 are free to most sites. Robin was an excellent docent, and she connected with our children in a way not many can. She brought history to life and made it interesting by constantly interacting with them. She asked their opinions and made them involved participants rather than spectators. As a teacher, I have always believed travel is the best education. Context Tours in Paris has taken education and travel to a new level. They are bringing the next generation of travelers with them. This was our first family Context Tour, but it certainly won’t be our last. *This post does contain affiliate links. If you book a tour through Context, I may receive a small commission. Have you experienced a Context Tour?